Spiritual Formation is inclusive of numerous disciplines of the Christian faith which are designed to develop spiritual maturity within the life of the disciples of Christ. 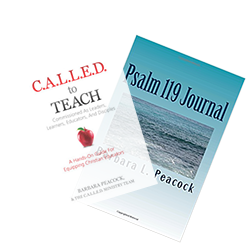 Some of the disciplines of Spiritual Formation include: reading of the Bible, praying, fasting, meditating, contemplating and journaling. Additional disciplines include Soul Care and Spiritual Direction .The primary function of Soul Care and Spiritual Direction is to provide a loving, trusting and contemplative environment that focuses on experiencing the presence of God. In Soul Care and Spiritual Direction it is the responsibility of the Spiritual Director to be a conduit in helping the Spiritual Directee better discern the activity of God in his or her life. However, this does not negate such direction coming from the Spiritual Directee.